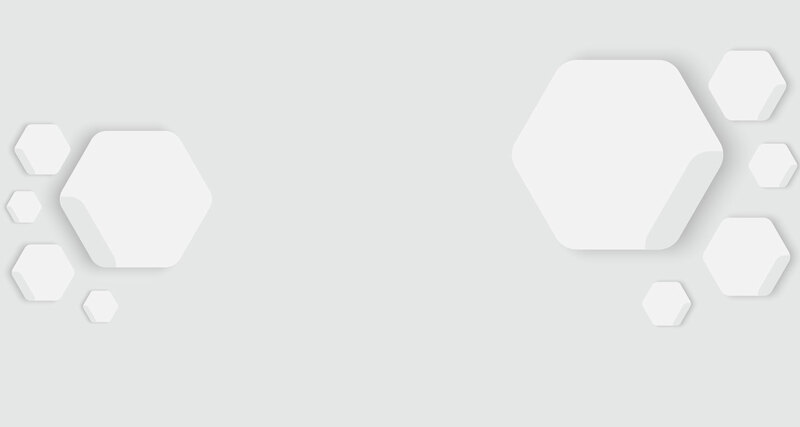 What Is Alzair? 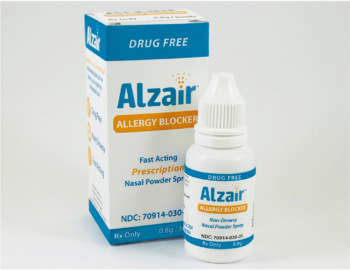 Alzair is a clinically proven nasal powder spray that works to strengthen your resistance to airborne allergens, such as pollen, dust mites, pet dander, and mold, which are inhaled through your nose. Alzair is a natural, plant-based extract that meets the highest purity and safety standards. Alzair particles absorb moisture from the nasal mucosa and swell to create a protective gel-like barrier in the nasal tract. 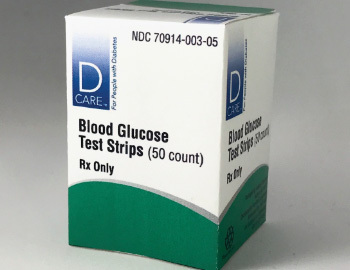 This gel barrier stops allergens from making contact with the mucosa; stopping cell degranulation and the release of histamines from within the body. Because Alzair is drug-free, it can be safely used on its own or as an adjunct therapy with most other treatments and diagnostics. 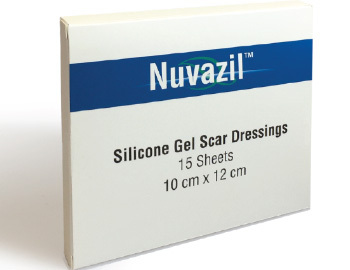 Nuvazil silicone Gel Dressings are an FDA registerd 510K device intended for use in the management of closed hyperproliferative (hypertrophic and keloid) scars. Suggested Prescribing Instructions: Apply Nuvazil gel dressing to the skin for 4-8 hours to ensure no adverse reactions occur. Once a trial application is completed without adverse reaction, Nuvazil may be applied to clean skin nightly before bed and removed each morning. Most treatments periods will last for two months. In case of serious skin conditions, continue using for 3-6 months or as directed by your physician. 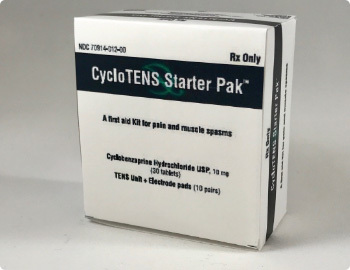 CycloTENS™ Paks include a muscle relaxant along with a Transcu­taneous Electrical Neurostimulation (TENS) unit and replacement electrodes to provide fast and effective relieve of painful muscle spasms. 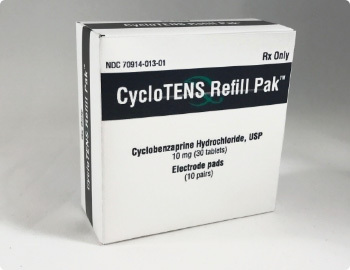 Cyclobenzaprine HCI tablets USP are indicated as an adjunct to rest and physical therapy for relief of muscle spasm associated with acute, painful musculoskeletal conditions. Improvement is manifested by relief of muscle spasm and its associated signs and symptoms, namely, pain, tenderness, limita­tion of motion, and restriction in activities of daily living. Cyclobenzaprine HCI has not been found effective in the treatment of spasticity associated with cerebral or spinal cord disease, or in children with cerebral palsy. The TENS is an electrical nerve stimulator indicated for use for pain relief by applying an electrical current to electrodes on a patient’s skin to treat pain. Suggested Prescribing Instructions: Take 1 tablet by mouth 2 to 3 times per day. 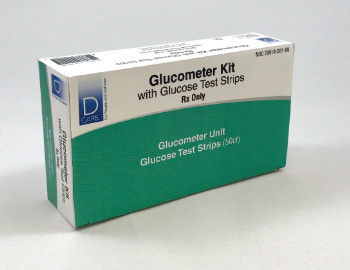 Use TENS unit on affected area as needed or as directed by physician.